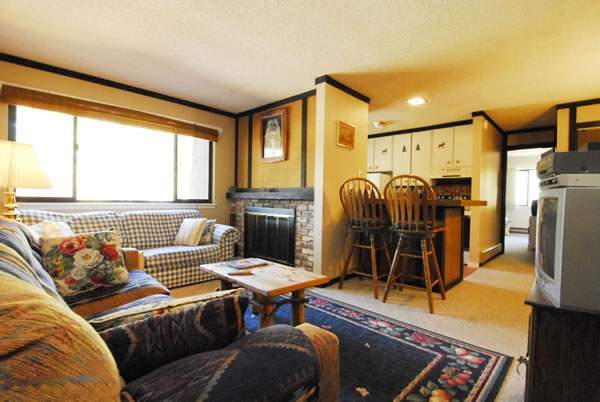 This cozy 1 bedroom, 1 bathroom condo is in the middle of all the North Shore excitement. 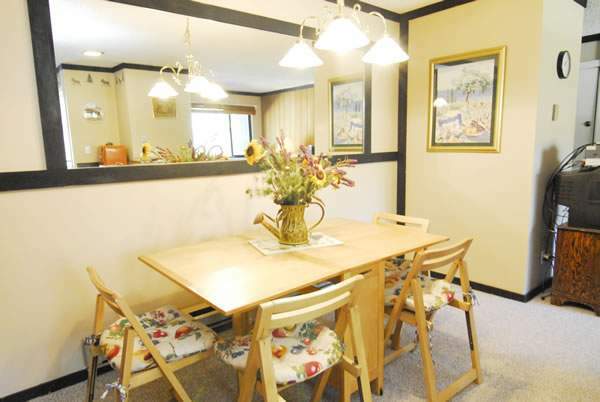 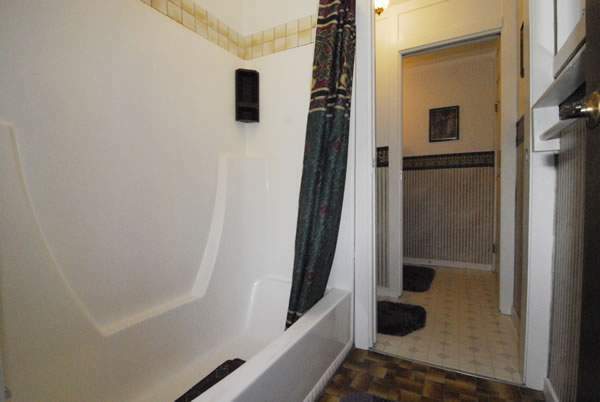 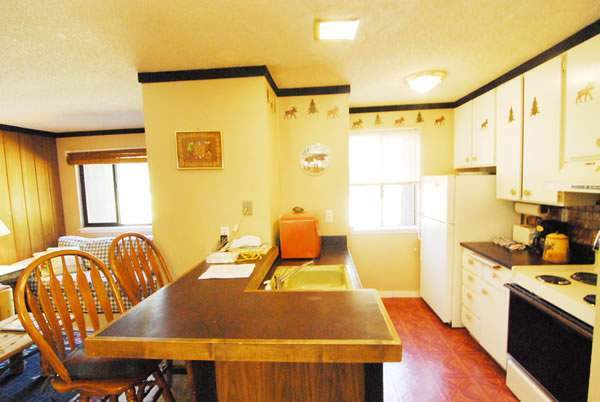 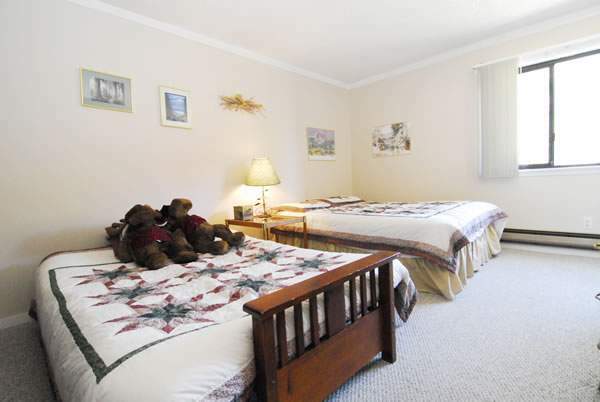 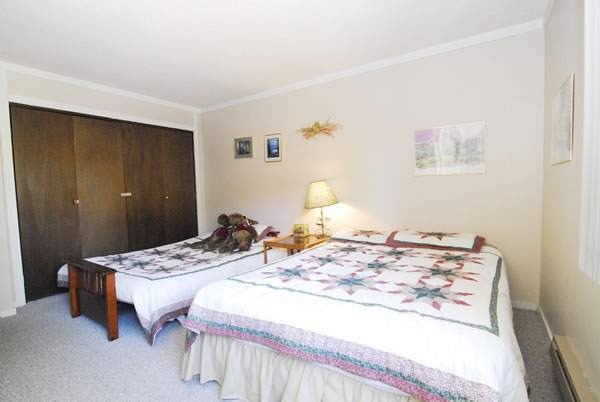 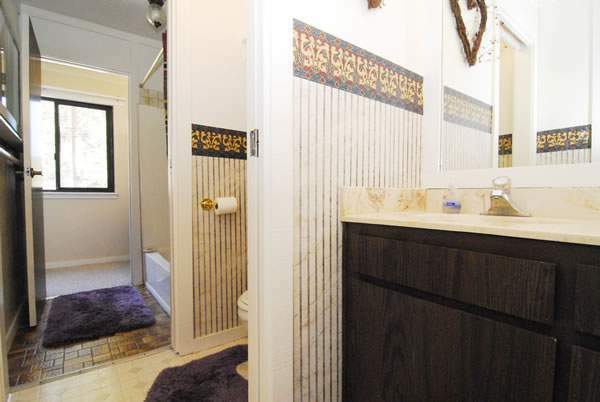 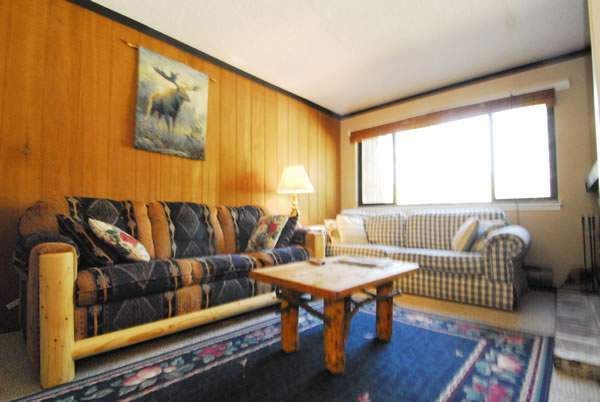 Located in Tahoe Vista in a lakefront condo complex near casinos, ski resorts and walking distance to Lake Tahoe. 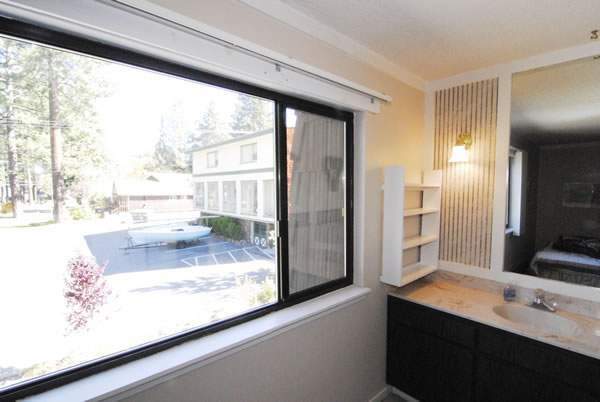 Lake is not visible from inside the unit.